This ebook has been selling at Amazon and other ebook retailers for just over a year and we’ve sold and given away over 70,000 copies at last count. Get this ebook for just $4.99 – Order – HERE! Or, the paperback book – just finished – $7.99 – HERE! I’ve had it at some of my other sites in the past and a lot of people have written to say thanks for the book. I tried really hard to communicate what I thought were the essential experiences to readers – and yet, it still seems like so much more could be said, and clarified. That is part of the reason behind Jhana8.com. 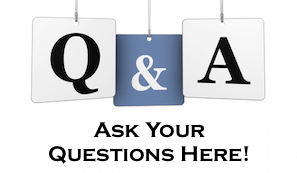 I want to make a further effort at helping people prepare themselves for Jhana coming – if that’s what they want. If you are experiencing Jhana already and you have some ideas about how to tell others to go about it… please write in and let me know what you might say to people, how you might phrase it. Would be interesting to hear from others. If you’d like to get the meditation course – it is at Amazon at the moment – click the book on the right side column or the book above, and you’ll go there instantly. 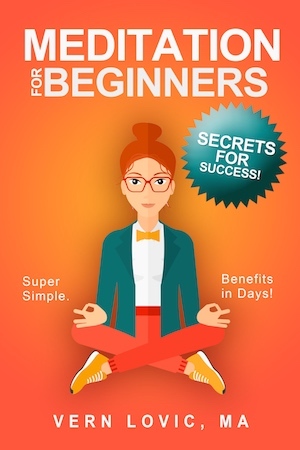 This book was written for those that are either beginning meditators, or advanced practitioners that appear to be stuck and are not progressing. The stuck state is quite common, and this book offers a way to unstick you. It requires little to learn – and probably you’ll identify a lot you can throw away. The author (me!) has meditated for over a decade by simply paying attention to the breath during meditation, and adding mindfulness during the day. “Jhana” visited the author many times after the first few months of practice. In speaking with abbots of Theravada Buddhist temples in Thailand, I was told I had experienced the jhanas. The action was physical that Buddha took – not based on religion – so, the author has removed the religion aspect of meditation so you can practice as the Buddha did so successfully – the physical act of sitting meditation (can include walking meditation too – but, with focus on the breath or foot-steps). 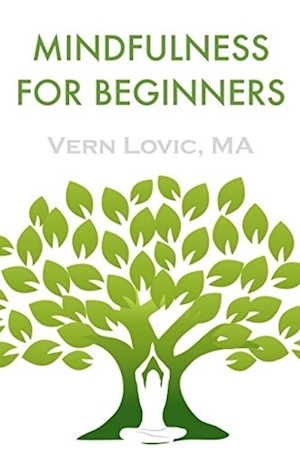 Currently, the author, Vern Lovic, resides in Thailand where he makes frequent visits to meditation facilities and Buddhist temples where meditation retreats are held often (Wat Suan Mokkh, Wat Pah Nanachat, Wat Nong Pah Pong, Wat Tum Sua). 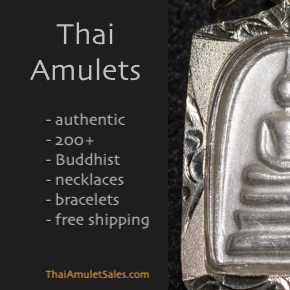 This book is not only for Buddhists, or those of any specific religious background or belief system. It is for people from all religious backgrounds. There is nothing about this meditation technique that demands you follow Buddhism or any other religion. This book doesn’t teach religion – it teaches a simple physical practice that leads to amazing insight and jhana levels. When you purchase this book you can feel free to write the author by contacting him through the email given in the book. He will help to guide you – depending on where you happen to be on your journey. This book makes an excellent gift. If you cannot afford to purchase this book for yourself, just let me know by email and I will send you the PDF version. 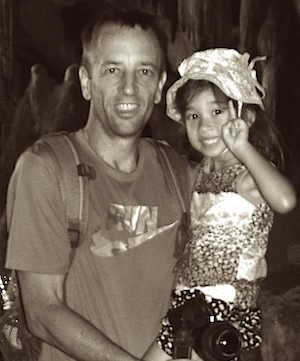 Oh, and almost forgot – this ebook is illustrated with images from Thailand! 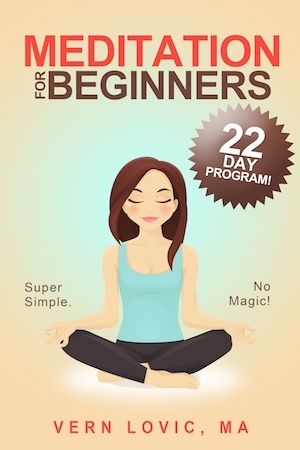 For a free sample click -> “Meditation for Beginners – a 22 day course“. Click book above to order Kindle version at Amazon. 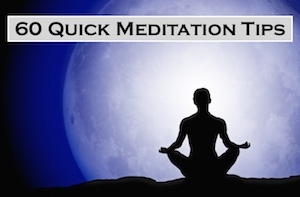 Pingback: Meditation Questions: What to Do With Tongue When Meditating?